Enter our competition for your chance to win a BabyDam and bath time gift set from The Conscious Parent Company. 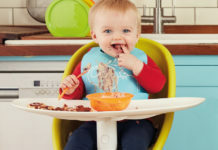 Whether it’s organic products or items made from environmentally friendly materials The Conscious Parent Company aims to bring parents products which all have at least one added benefit. Now, you can make baby bath time extra special with the BabyDam bathwater barrier. 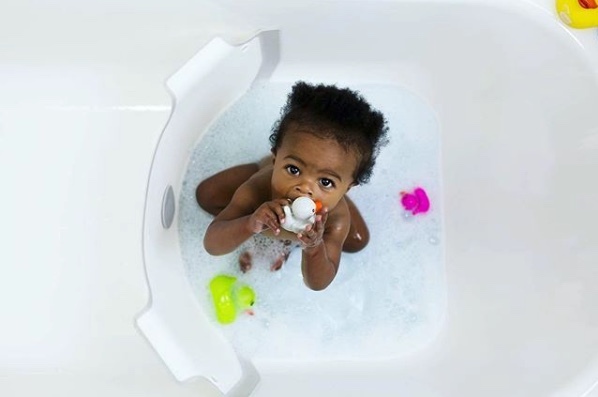 Designed for newborn babies through to toddlers, BabyDam is ideal for creating a smaller area in your bath to suit your baby. A great water saving device, it saves 56 litres of water when fitted at the halfway point of a standard UK straight-sided bath and filled to the maximum mark. The prize also includes a gorgeous Harry & Rose Baby Bath Gift Set. With a gentle No-Sting formula, the set includes Organic Baby Wash (200 ml), a naturally hypoallergenic Baby Bamboo Hooded Towel and a Wash Mitt. Just fill out the form below for your chance to win a BabyDam worth £34.99 with a Harry & Rose Baby Bath Gift Set worth £23.00. Visit www.theconsciousparent.co.uk for more ethically sourced and environmentally friendly baby products. Please note, BabyDam is only suitable for UK straight sided, L-shaped or P-shaped baths with a non-textured bottom.